School has begun, and so has the taunting, ridicule, and such. 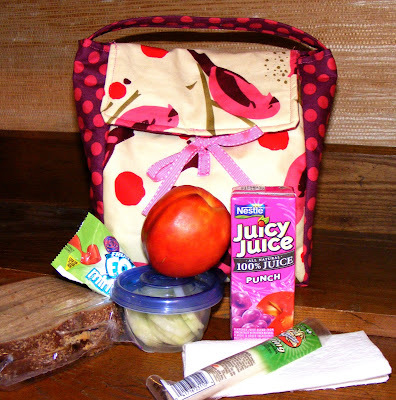 I have been made aware by my 4th grade daughter that disney princess lunch bags are no longer considered cool. That's not the main reason I replaced her lunch bag, after 3 years of use, it smelled strongly of moldy peanut butter and banana peels. 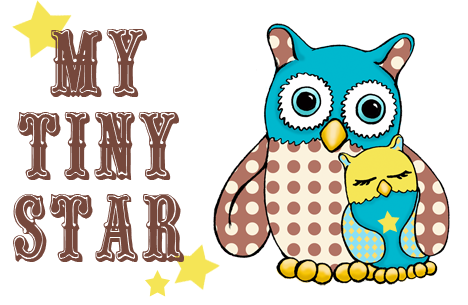 Here is last night's project, and it was all worth it when I heard my daughter's squeals of delight this morning. The pattern needs some fine tuning, but I like how it turned out, and she can fit enough lunch for an army inside! 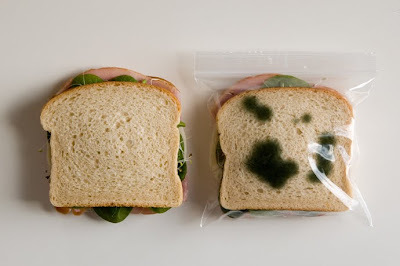 Speaking of mold and taunting, I stumbled upon these lovely lunch bags. I never had any problems with bullies trying to steal my lunch, but these sure would have come in handy when I had something so yummy I didn't want to share. Enter in fun giveaways at the DRESS-UP DRAWER. 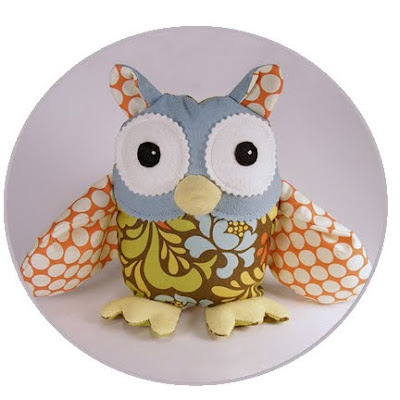 There are some great items featured including my Oliver Owl Pattern and a choice of a print from my shop. Here are some pics of the float I designed for the Pioneer Day parade on July 24th. Have you ever made a 6 ft tall paper mache bulldog? If you are planning to, please contact me and I will talk you out of it! I don't know what I was thinking, but I do like the way the school house turned out! I was awake for 58 hours straight, probably lost a year of my life, but boy was it worth it! A big thank you to all my wonderful helpers!